The digital series will be coming to a computer screen near you, at some point. Square Enix and Legendary have partnered produce a live-action series of the popular episodic game, Life is Strange. A release date wasn’t provided the press release sent over, but it did note Dmitri Johnson and Dan Jevons of dj2 Entertainment were on board. The duo recently produced the upcoming film Sonic the Hedgehog for Sony Pictures. 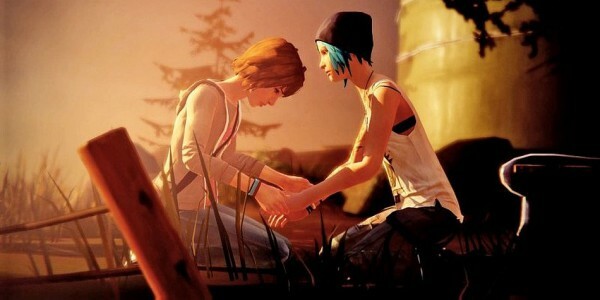 “Life is Strange is one of those rare properties that combines incredibly developed characters and storylines with deeply engaging gameplay,” said Legendary Digital’s SVP of development and production, Greg Siegel. Those who have yet to try the multiple award winning Life is Strange, the first episode is now free on Mac, PC, PlayStation 3, PS4, Xbox 360 and Xbox One.